"Today's momoko 1901" and "Fresh ruruko 1901 boy" will arrive at our store on November 5, 2018. 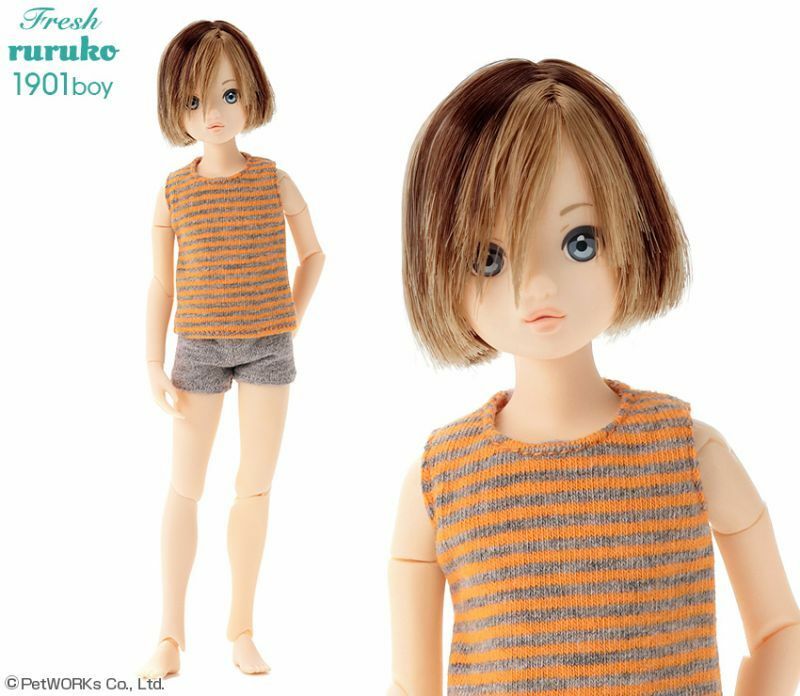 > "Today's momoko 1901" and "Fresh ruruko 1901 boy" will arrive at our store on November 5, 2018. November 5, Monday. 2018 around 15:00 in JP standard time ( 06:00 in UTC) on sale.